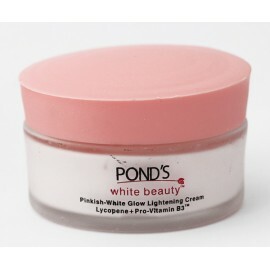 Pond's white beauty BB+ fairness cream SPF 30 PA++ with gen white cover formula. 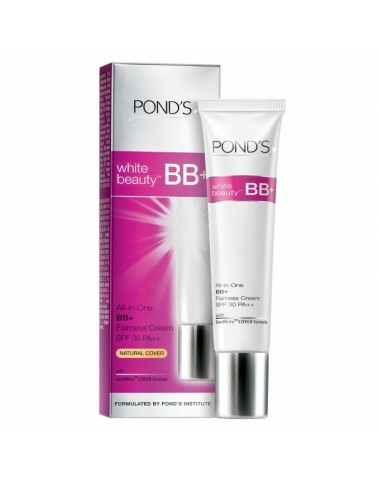 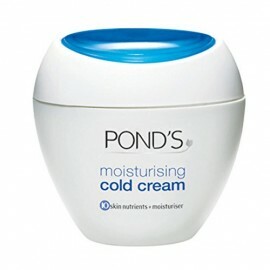 The first all in one BB+ fairness cream SPF 30 PA++ from pond's that works from outside and inside. 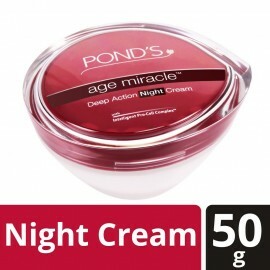 This unique skin color matching fairness cream gives you a natural looking instant glow on the outside while working from deep inside. 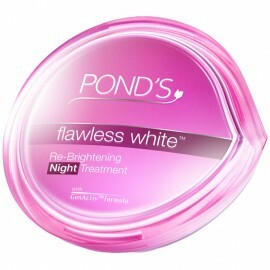 For a perfect and glowing look every day.